L-R – Alen Frljak – drums, backing vocals and Ivan Mihaljevic – guitar, vocals. 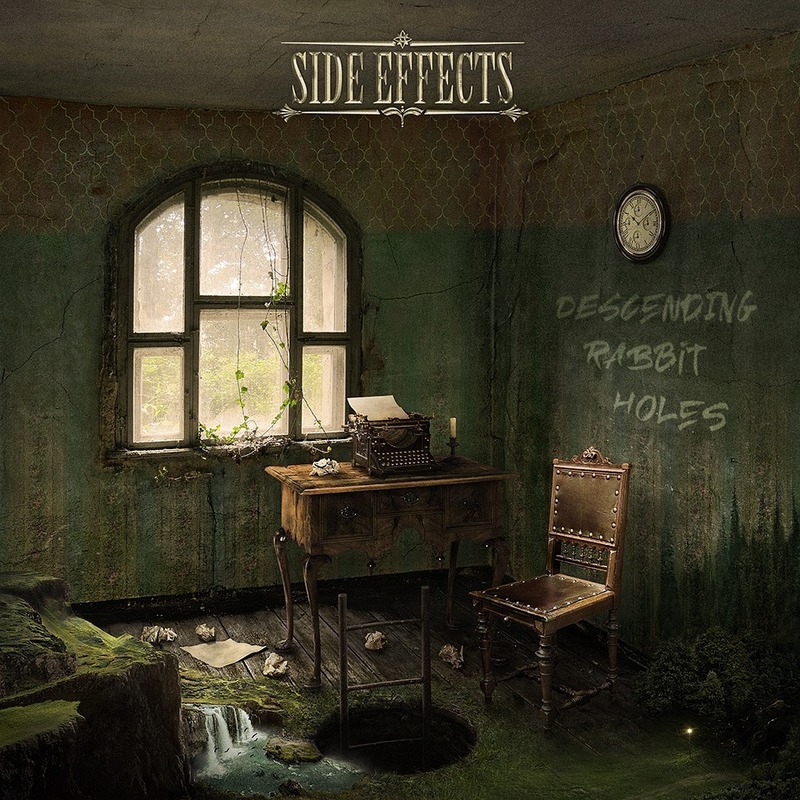 Side Effects are an eclectic rock power trio from Zagreb, Croatia. The band currently consists of Ivan Mihaljevic on guitar and vocals, Alen Frljak on drums and Marko Karacic Karo on bass. Started in 2008 by Ivan, Side Effects have released 3 albums so far – “Sandcastle” in 2008, “Destination Unknown” in 2010 and “Counterclockwise” in 2012, all of which were garnered with excellent reviews from the press. The band is releasing their fourth album “Descending Rabbit Holes” September 2018. Originally it was a solo project, but after the creation of Sandcastle and with the desire to play live shows full lineup was formed. Using the band as a catalyst to share their opinions, worries, feelings, thoughts, Side Effects is a powerful and melodic rock band with influences such as Deep Purple, Dream Theater, Alter Bridge, and Metallica. 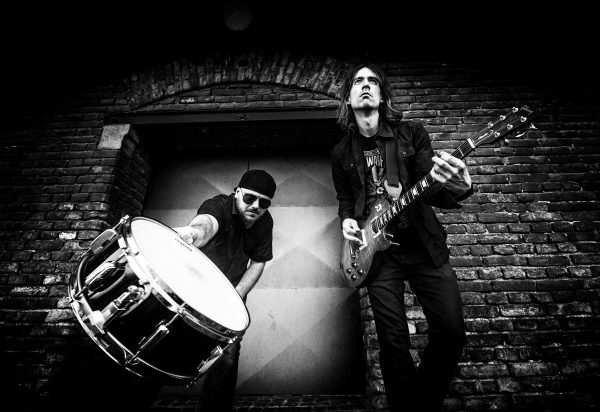 Started in 2008 by Ivan, Side Effects have released 3 albums so far – “Sandcastle” in 2008, “Destination Unknown” in 2010 and “Counterclockwise” in 2012, all of which were garnered with excellent reviews from the press. Destination Unknown was selected as the album of the month in the March 2011 issue of Guitar Techniques; the band has played on several media outlets and festivals including Italian Heineken Jamming Festival and headlining Guitar Master in Zagreb. CDs and digital downloads available on Rockshots Records, iTunes, and Spotify.